From Peabody Award and Emmy-winning executive producer Peter Hastings, the Annie nominated series is based on the epic novels by Dav Pilkey which have sold more than 80 million copies worldwide. 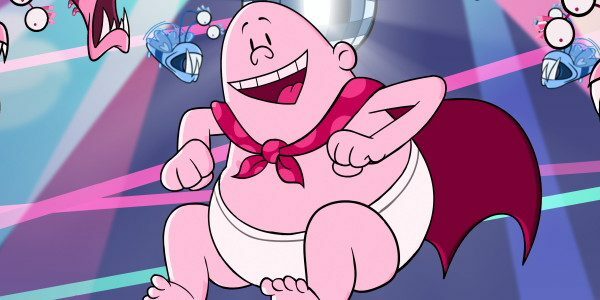 The awesome main cast includes the voice of Sean Astin (Lord of the Rings, Stranger Things) as the series’ narrator, Nat Faxon (Ben and Kate, Married) as Captain Underpants/Mr. Krupp, Jay Gragnani (Bubble Guppies) as George Beard and Ramone Hamilton (Will & Grace) as Harold Hutchins. Below, please find links to the season two trailer and stills.